Ingredients including corn, soy, and wheat can trigger a dog food allergy. 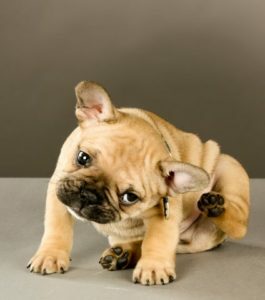 Is your dog itching and scratching a lot? Did you think at first it was fleas, but could not find any on your pet? It could very well be a dog food allergy. 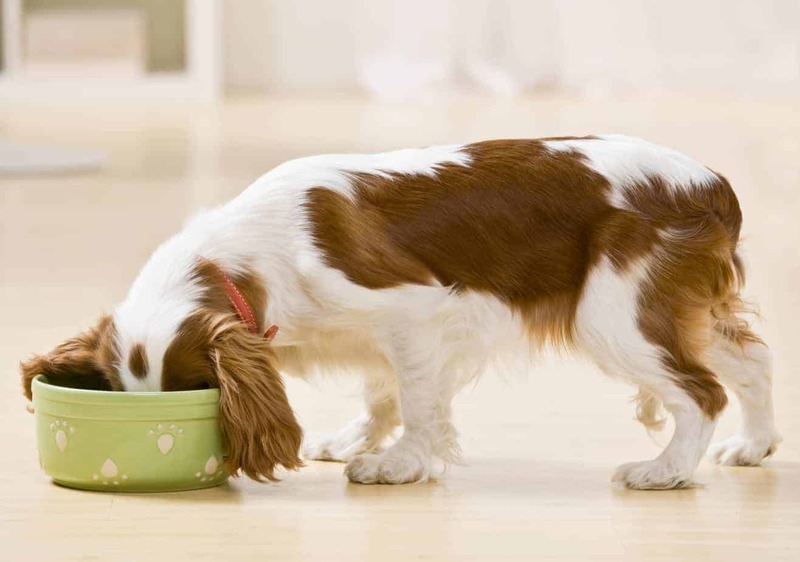 There are certain ingredients in commercial dog food that can cause allergic reactions in dogs. Some of the main ones are corn, soy, dairy, fish, chicken eggs and wheat. Certain proteins like beef and other meats can also be allergens. 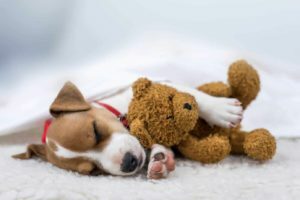 Symptoms can start when the canine is just a pup at 5-months old. Also, they can occur much later in life. However, most of the occurrences happen from 2 years to 6 years of age. Some of the symptoms are itchy skin on the feet, groin, legs, ears and face. The scratching can lead to a loss of hair. Ear and yeast infections are also signs of a dog food allergy. This type of allergy can be hard to diagnose though, because there are other allergies that have the same symptoms such as a flea allergy. So many times it is a process of eliminating what the allergy is not, before finding it is a food allergy. 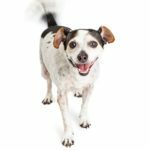 The main treatment of this problem is to find a dog food that doesn’t trigger an allergic reaction. 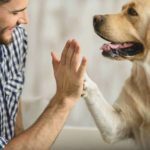 This often takes trial and error, meaning that you might have to feed your dog several foods, before finding the one that is right for him. A substitute that could work for beef is rabbit. You can mix in some rice for the carbohydrate. Also there are the commercial foods, which are specifically designed to address the food-allergy issue. However, many times you might make your own food combinations at home to feed the dogs. 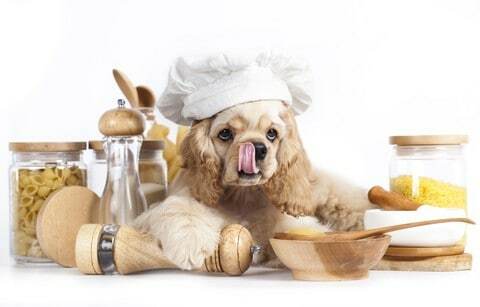 This way you can carefully regulate the foods your dog is eating. While trying a new diet for your dog, do not let them have anything that could trigger his allergy. This means treats, rawhide chews and more. Just let them eat their new food and drink water. If the symptoms subside, you will know you have hit upon the answer. However, you might find as we said before that you have to try a new combination. It usually takes at least three weeks for a dog to respond to any new diet. However, it can take as long as 12 weeks. So give your dog enough time to adjust, so you can see the full effect of changing food. Just check with your veterinarian, to be sure that all the nutrients are included that your dog needs no matter what food you choose. Do not assume if your dog is scratching an excessive amount, it is nothing. There is a root cause for this type of scratching. It could be food allergies. Luckily, if this is so, it is just a matter of changing your dog to another diet. 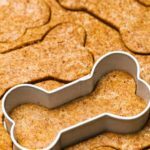 You will see a big improvement, as soon as you find the right food for your dog.